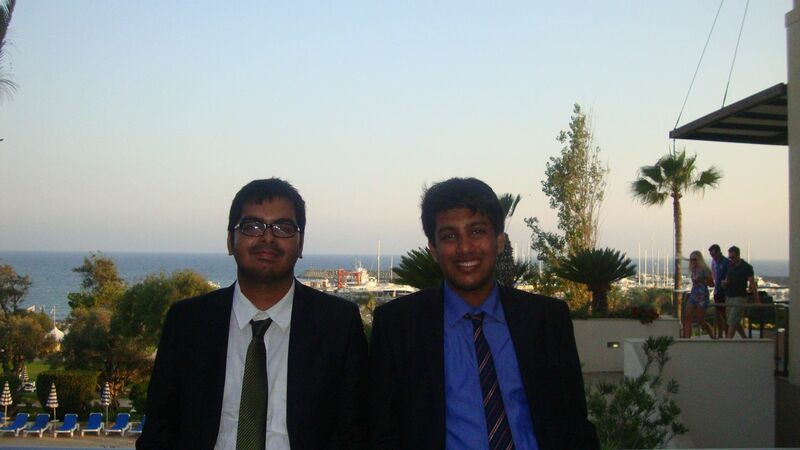 Click here to download the photos in a ZIP file. 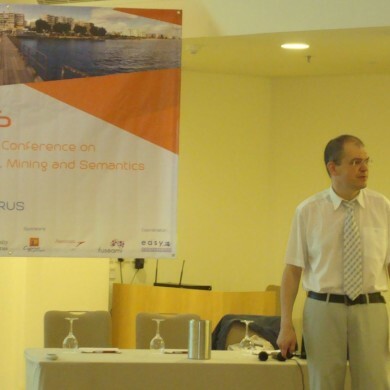 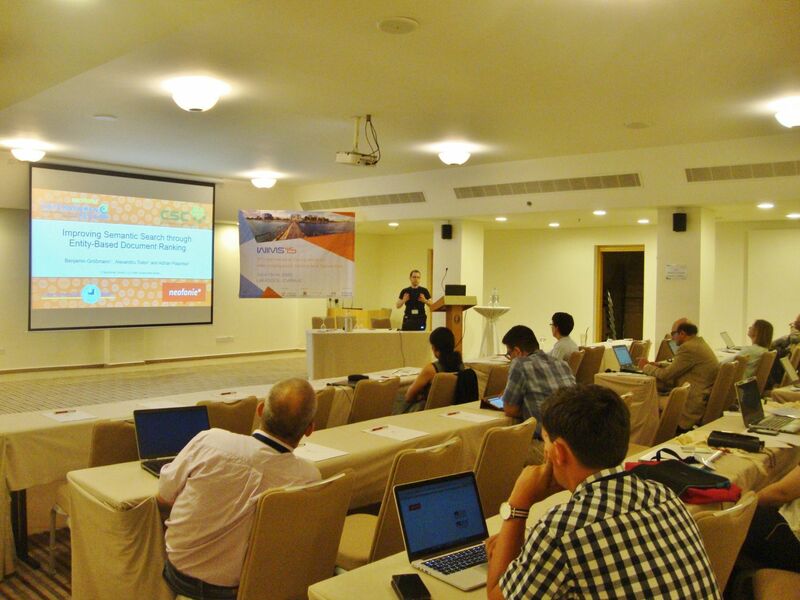 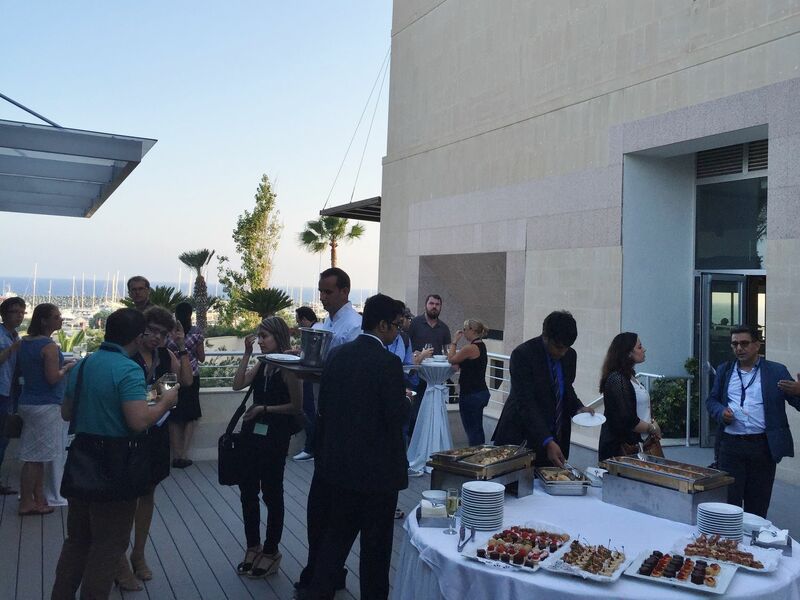 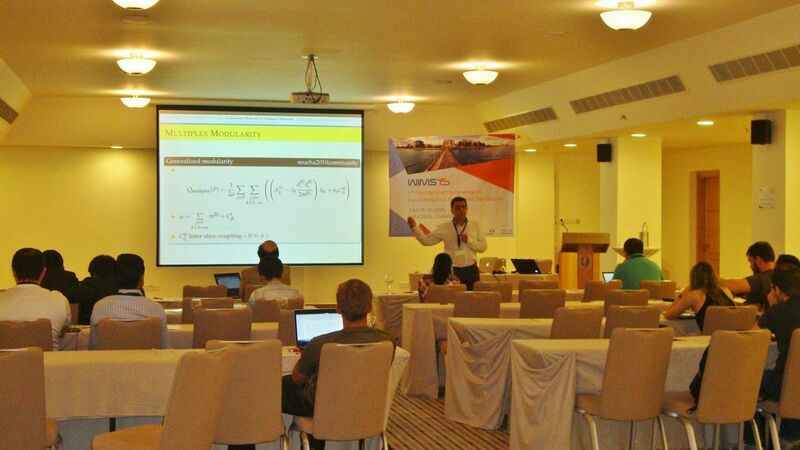 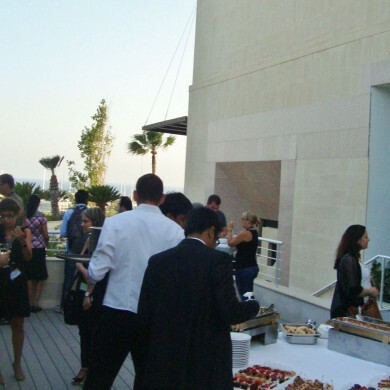 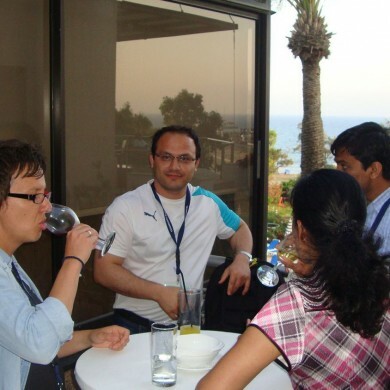 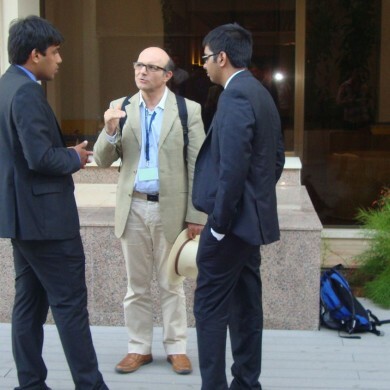 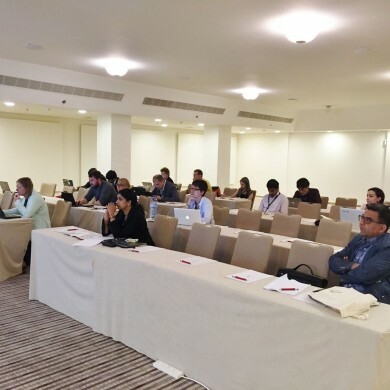 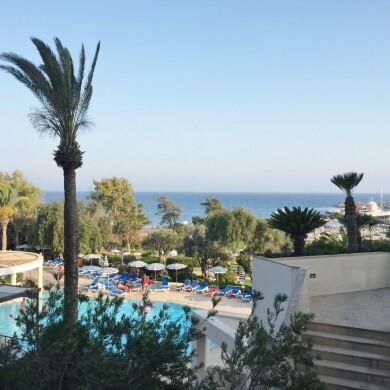 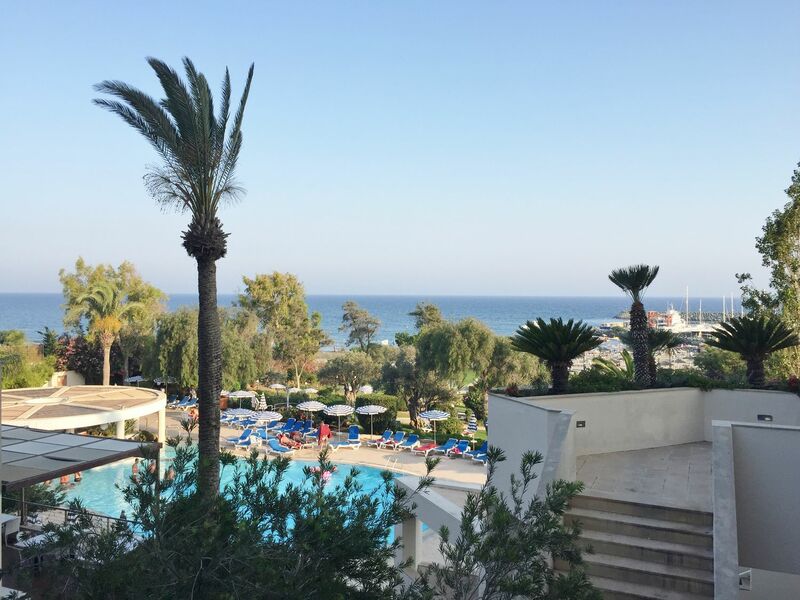 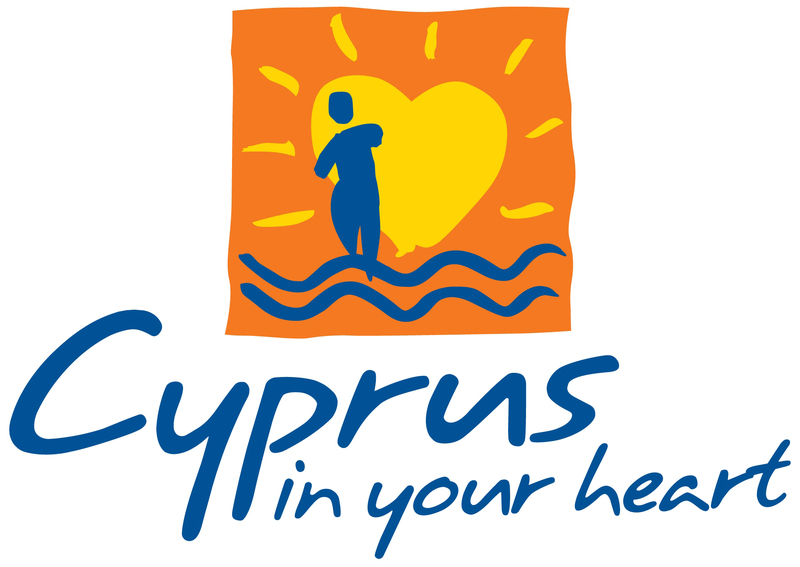 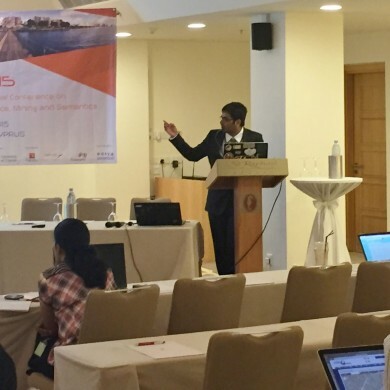 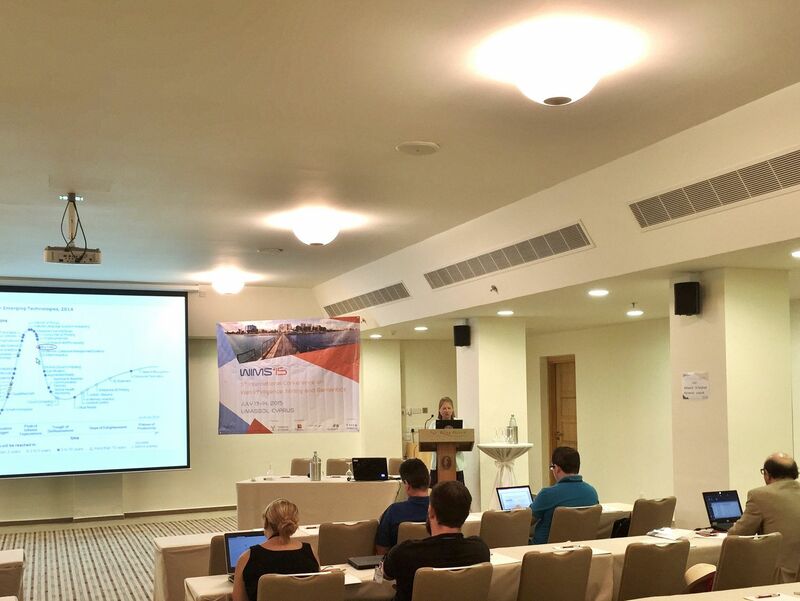 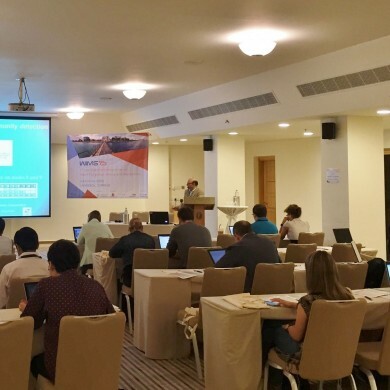 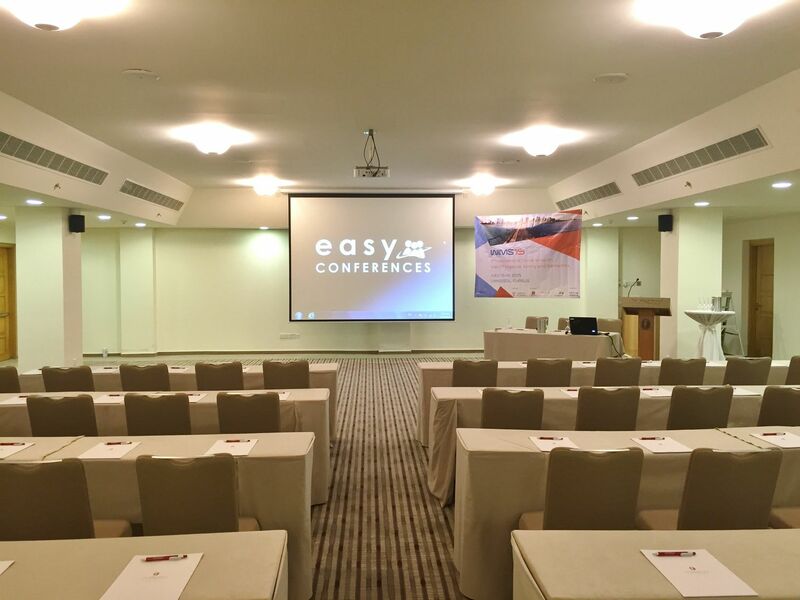 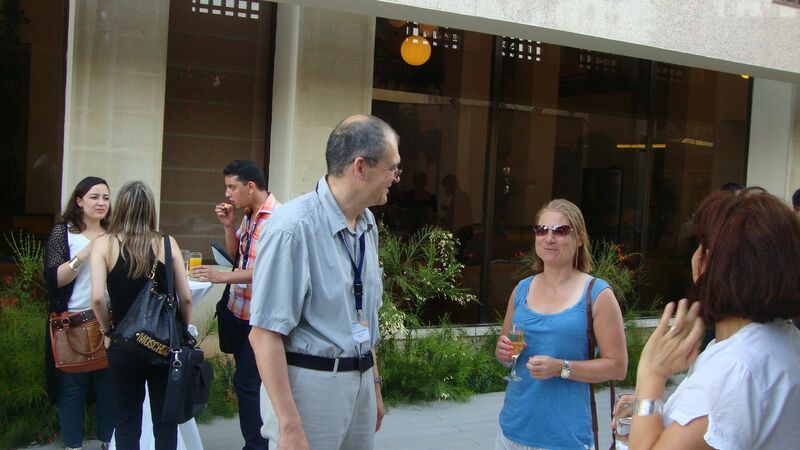 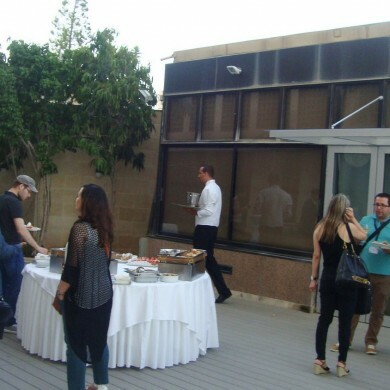 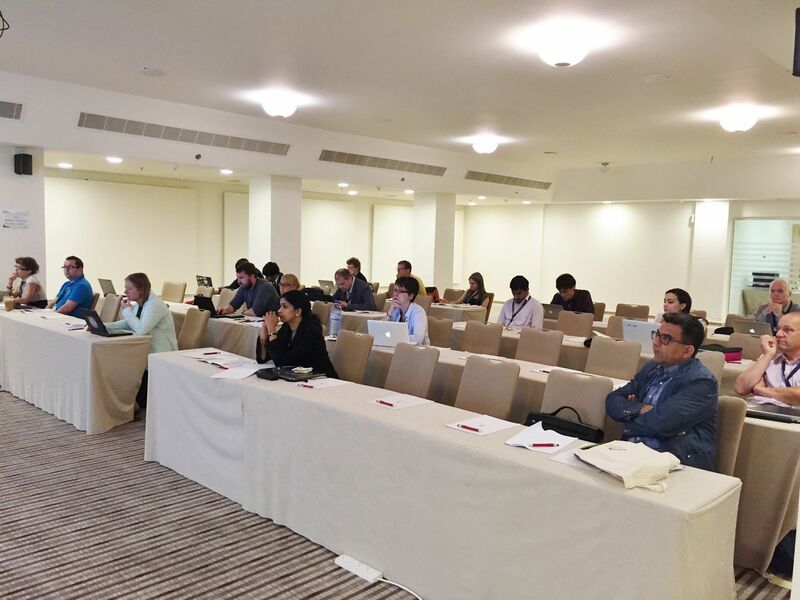 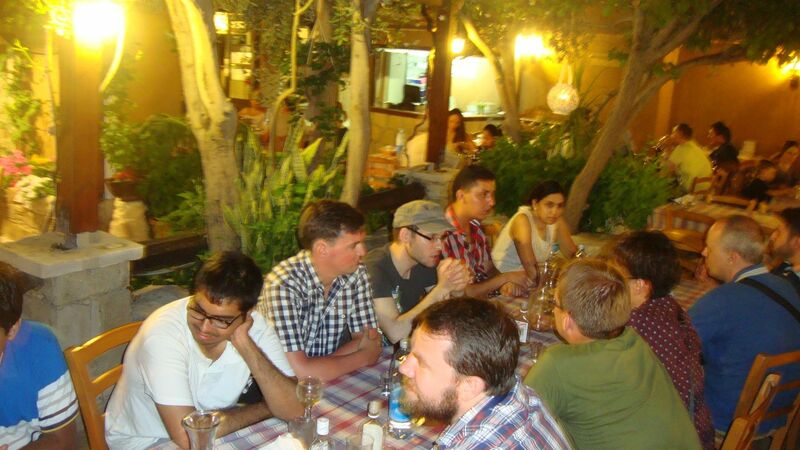 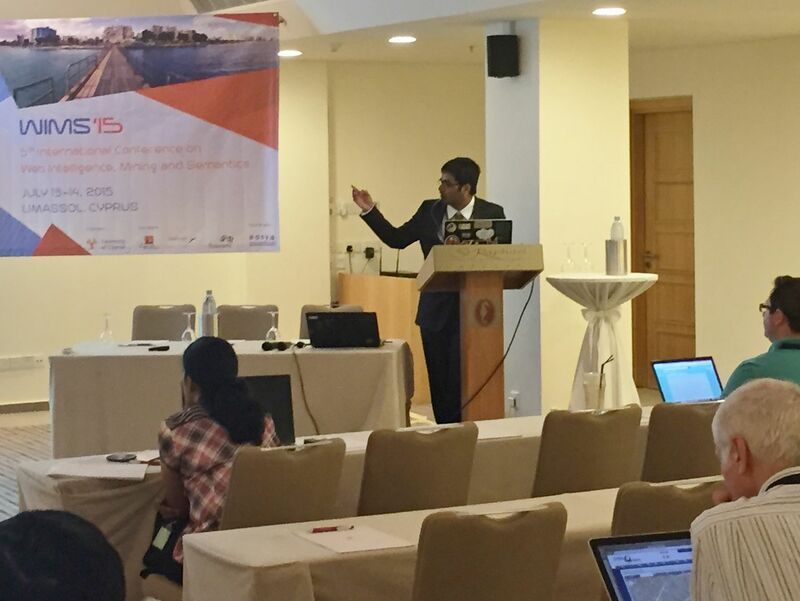 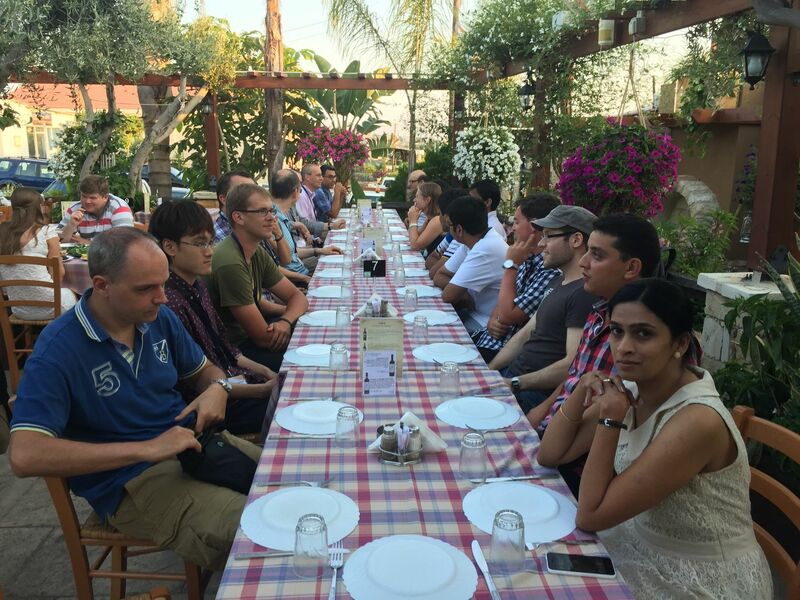 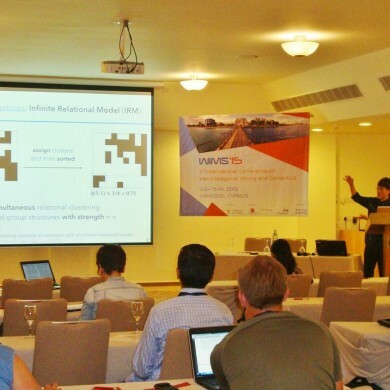 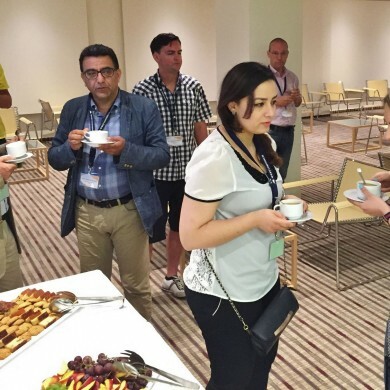 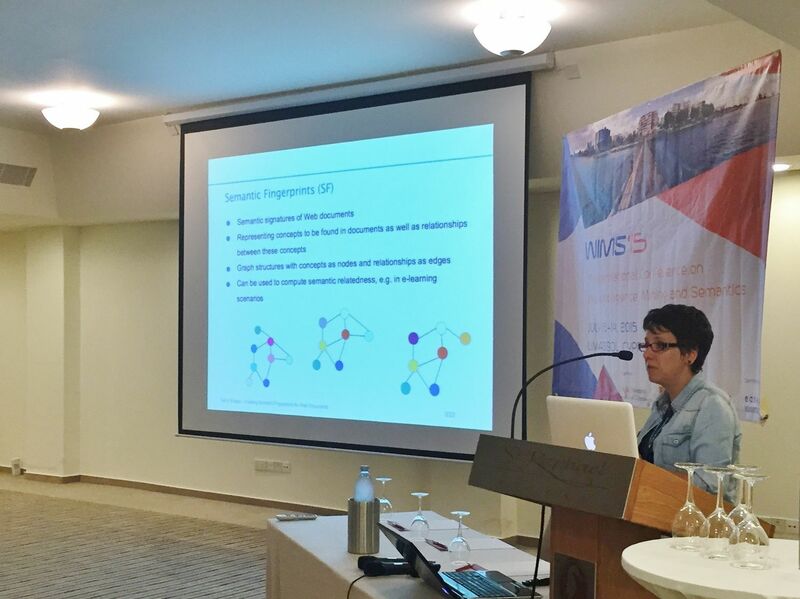 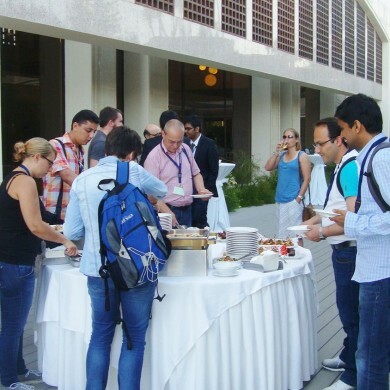 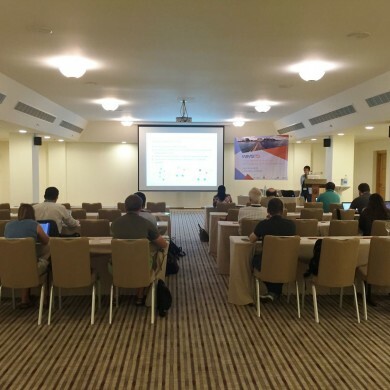 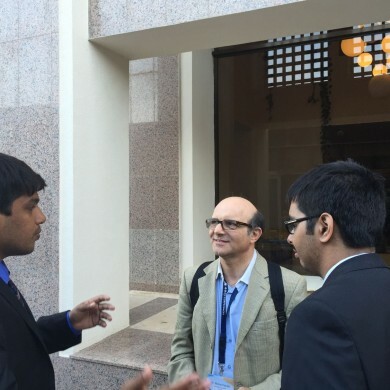 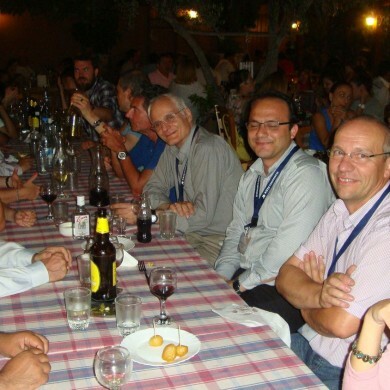 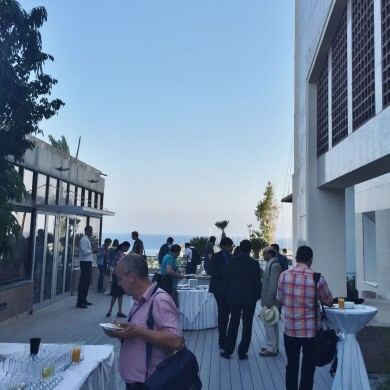 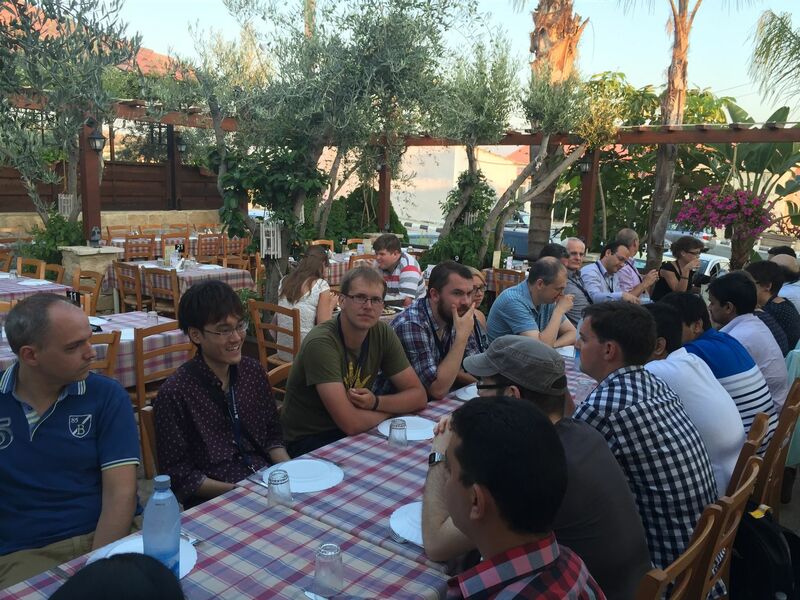 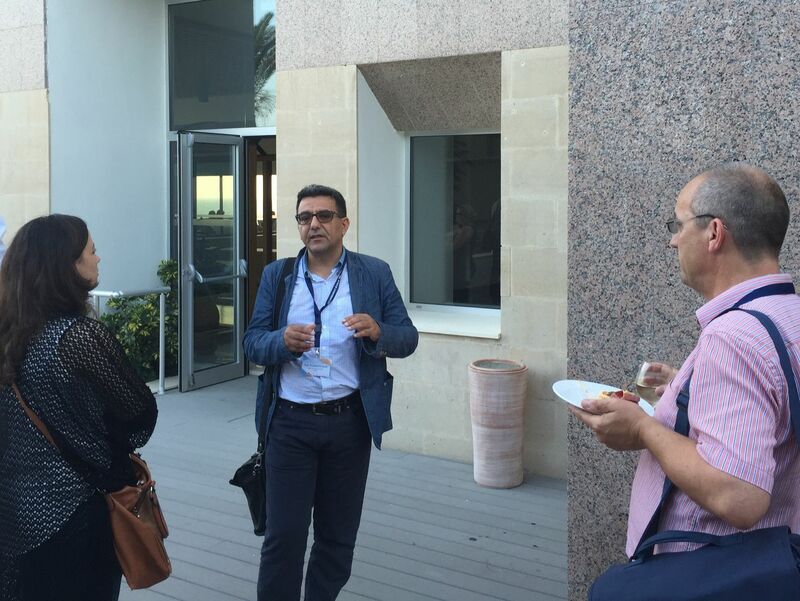 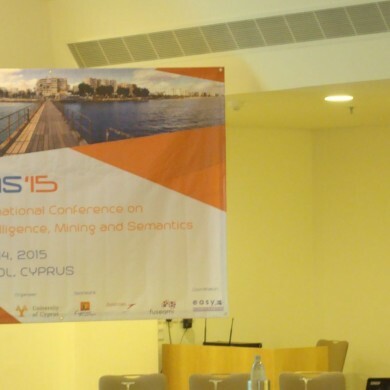 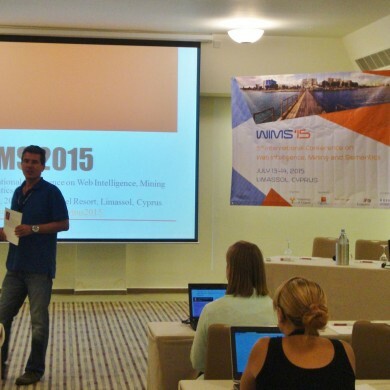 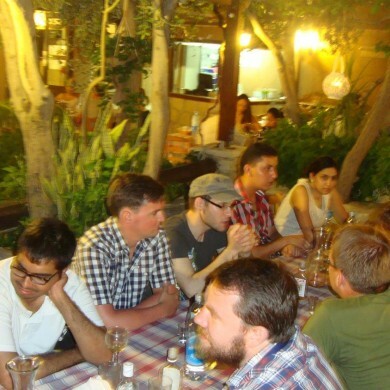 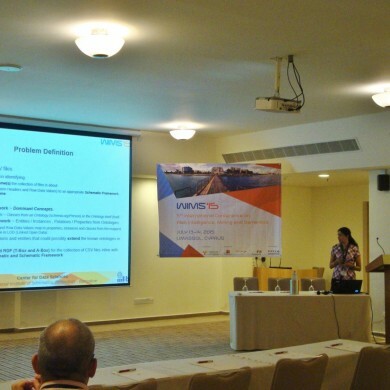 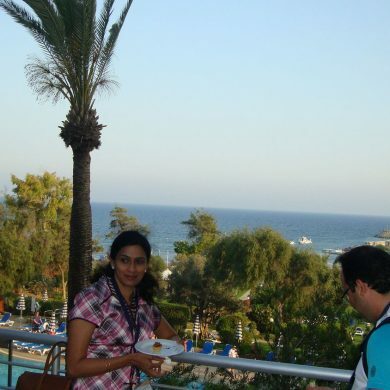 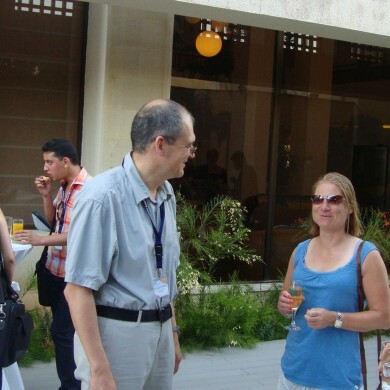 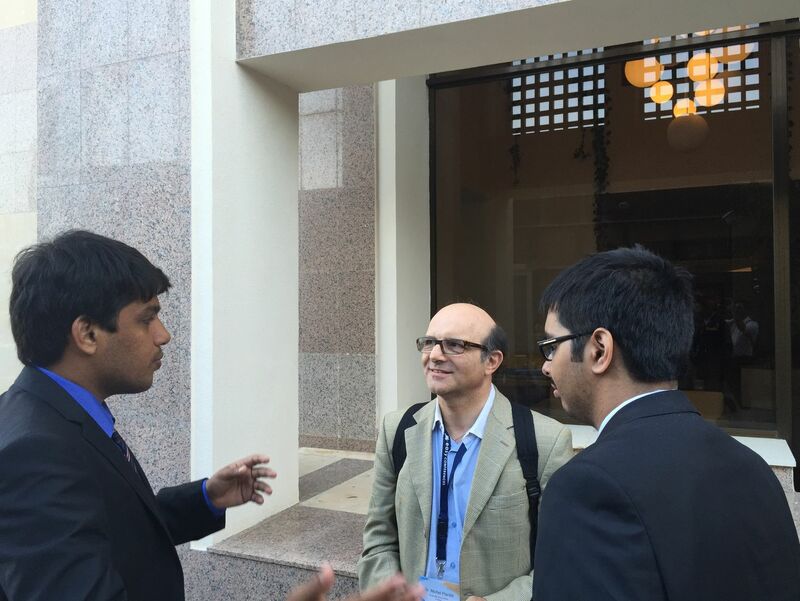 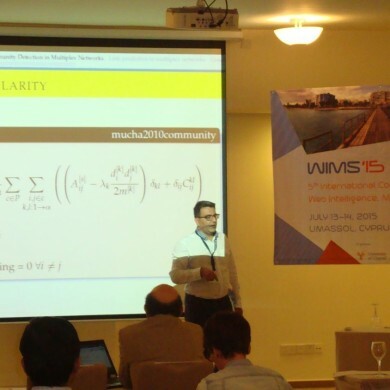 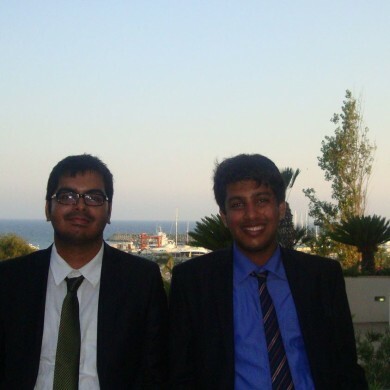 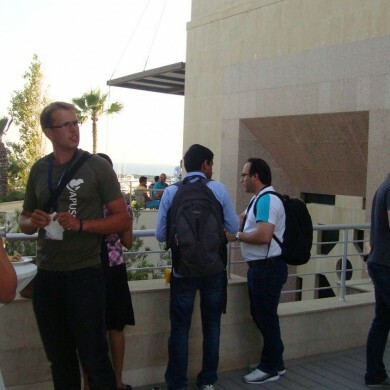 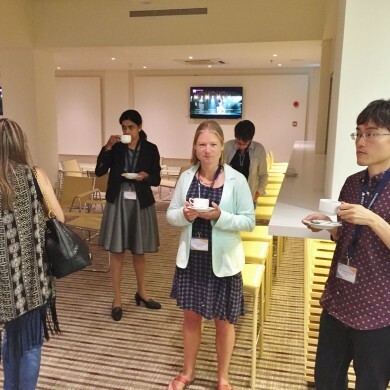 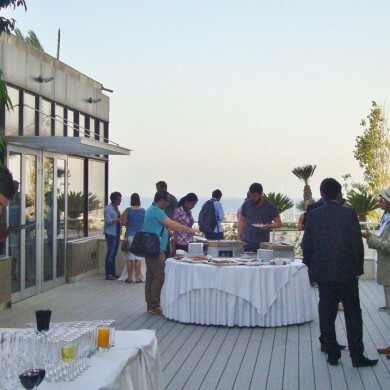 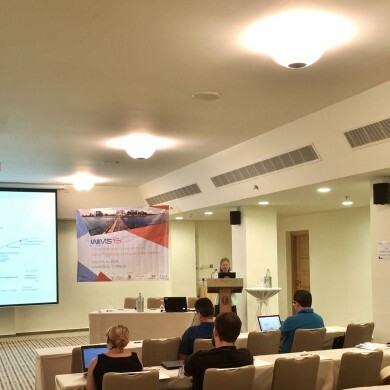 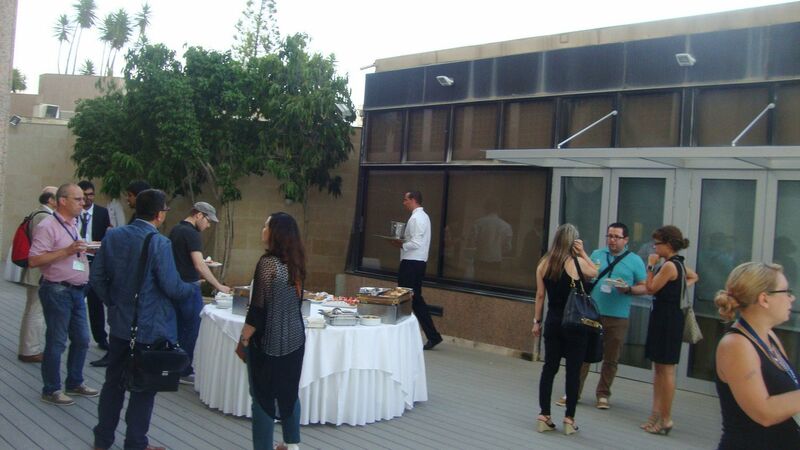 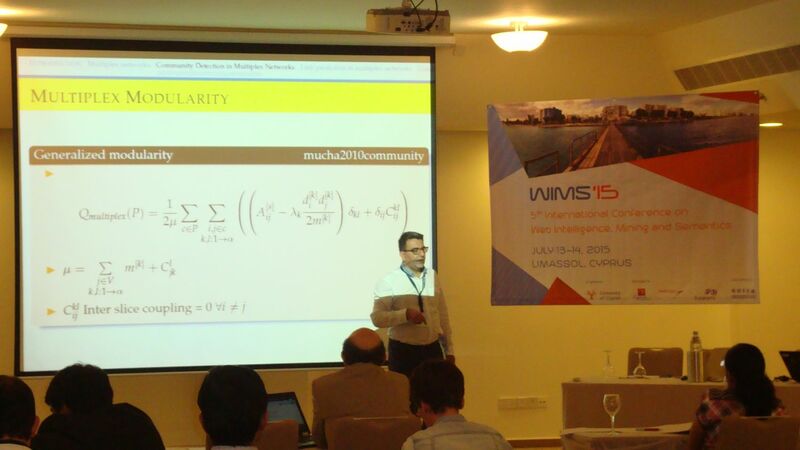 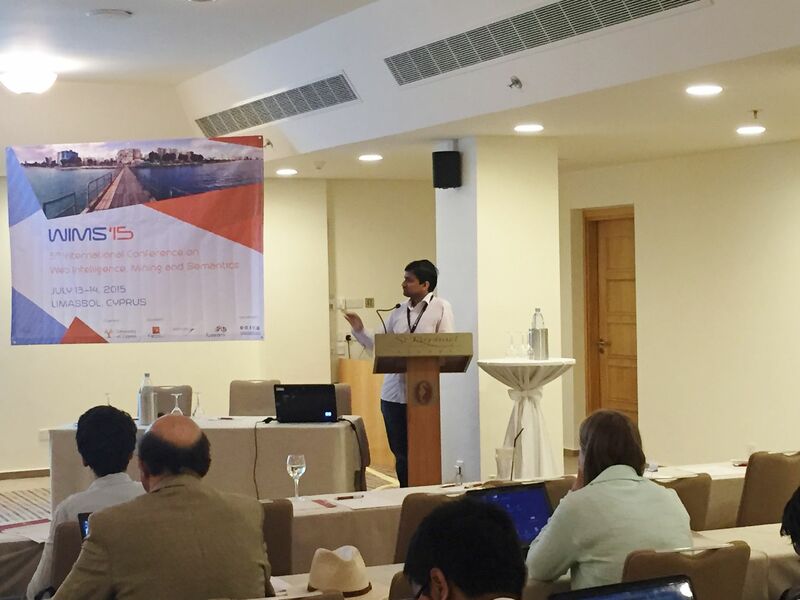 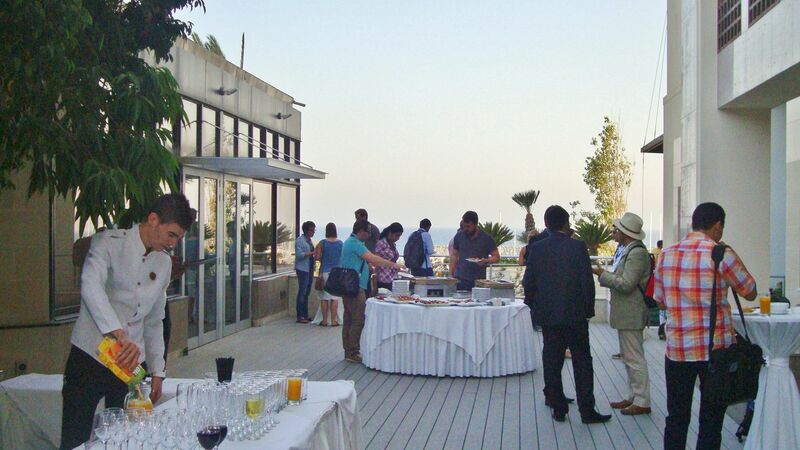 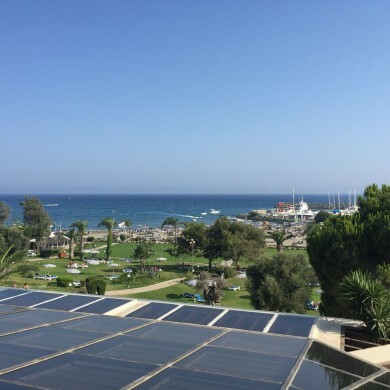 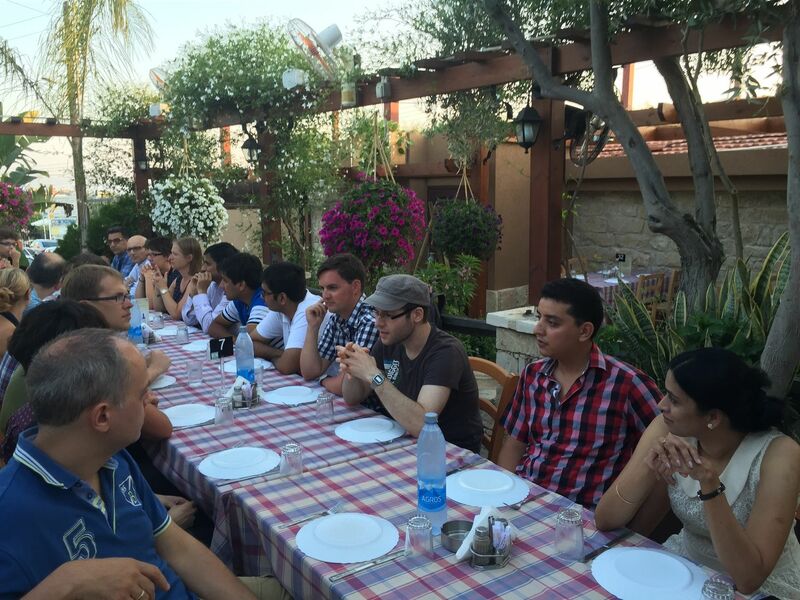 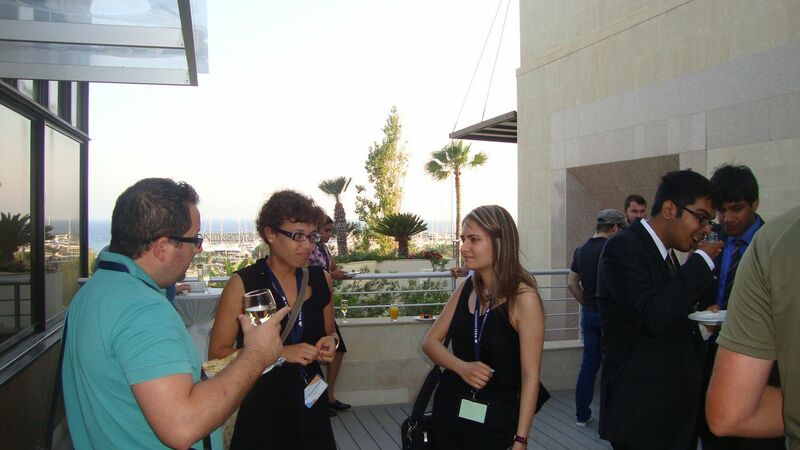 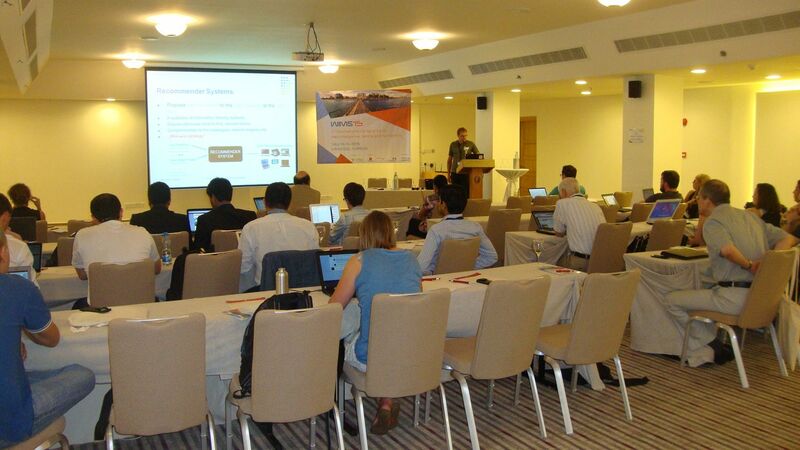 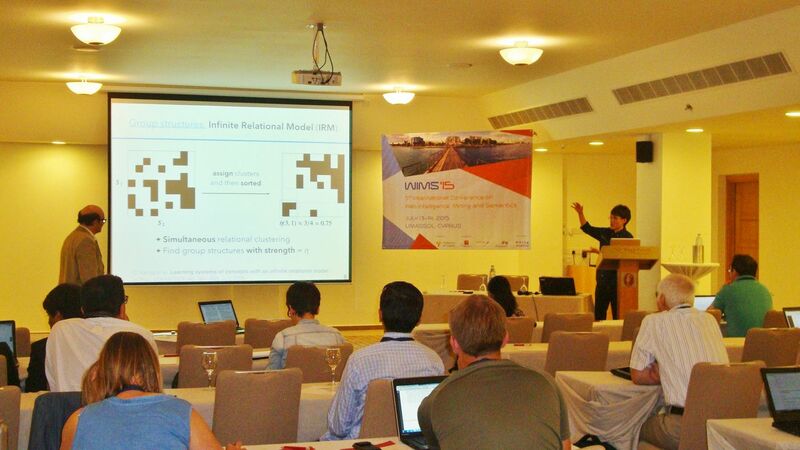 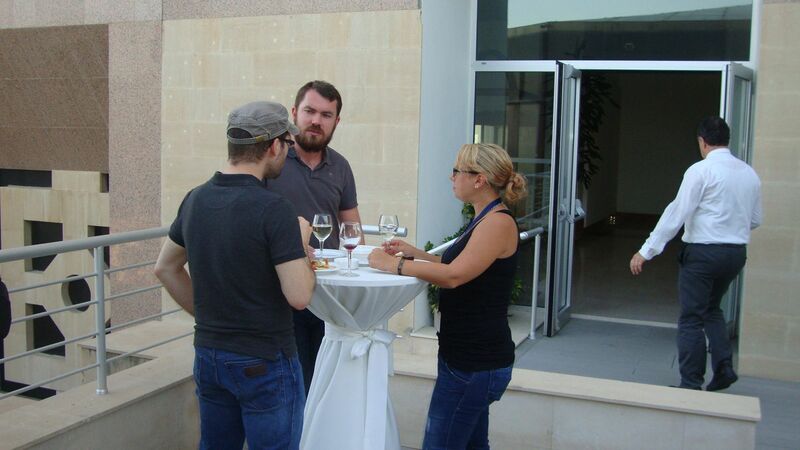 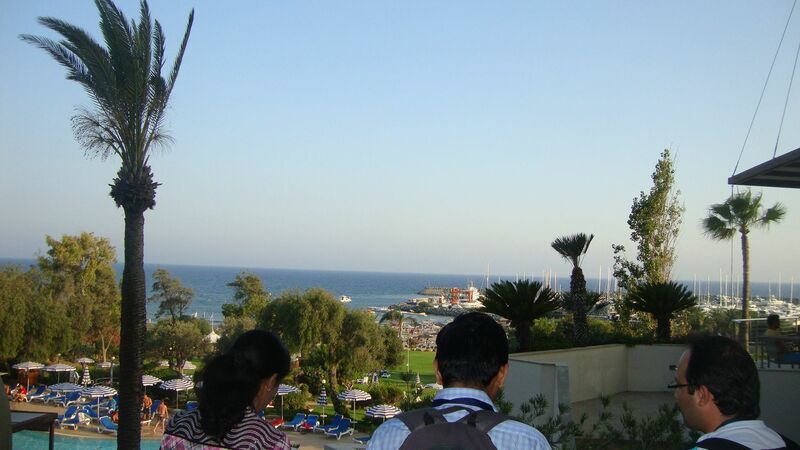 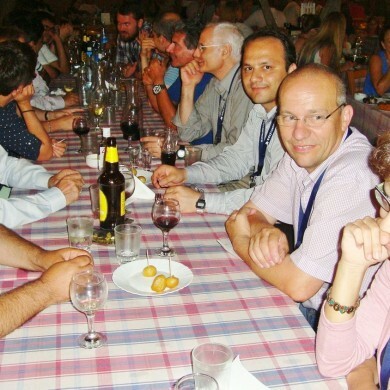 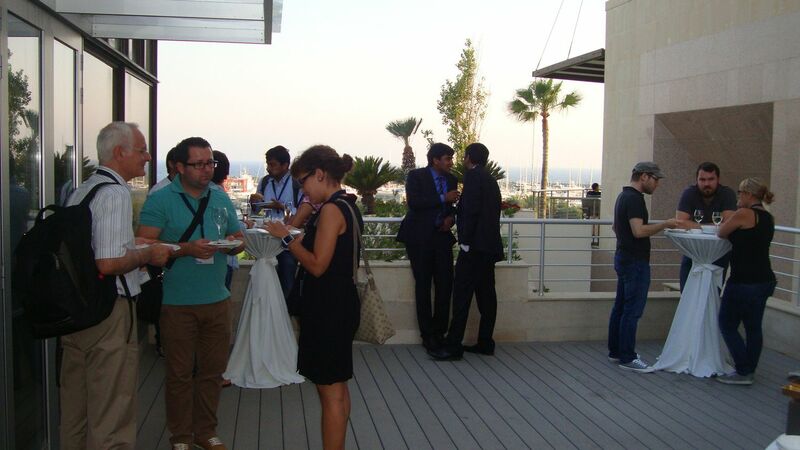 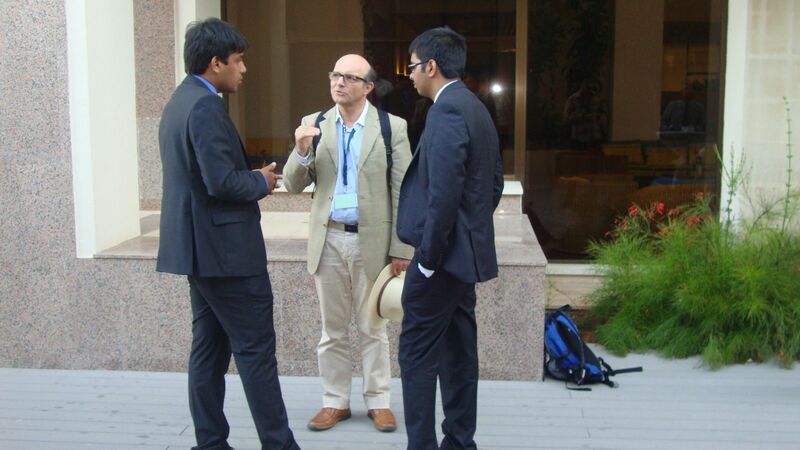 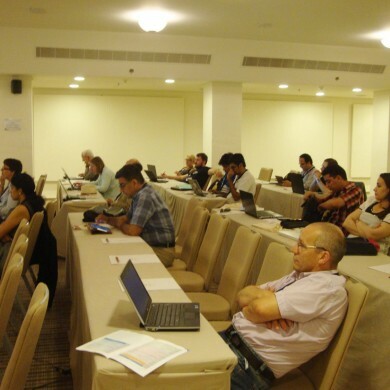 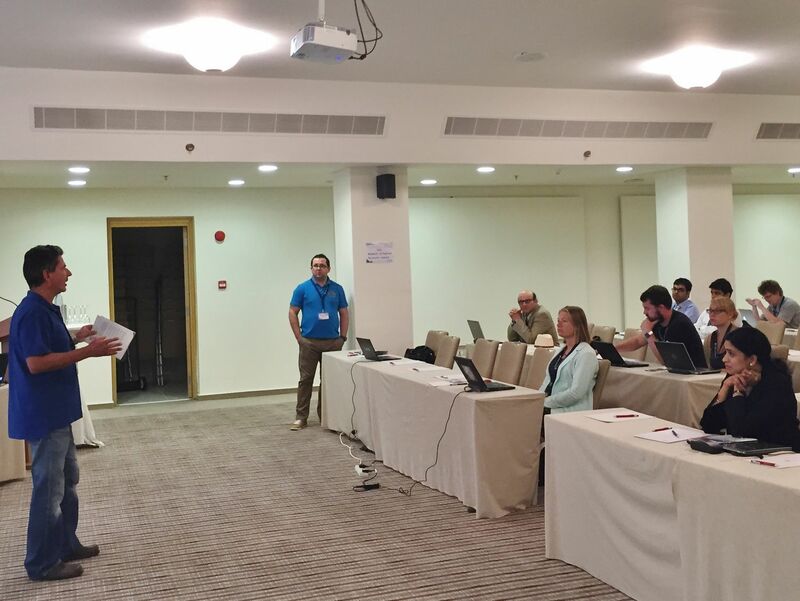 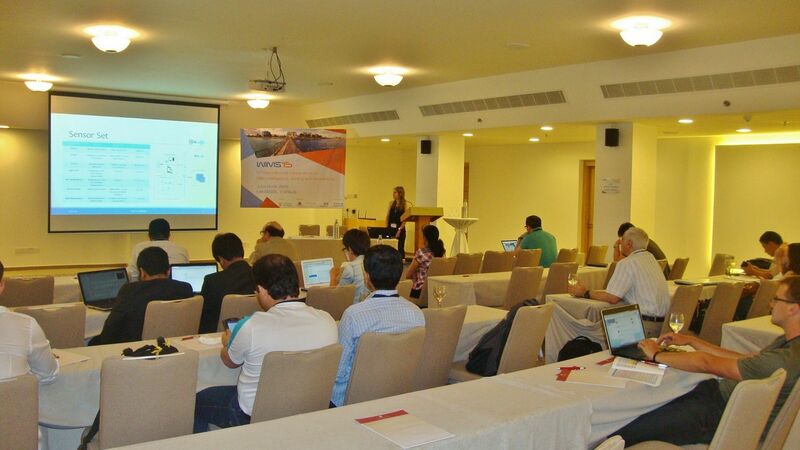 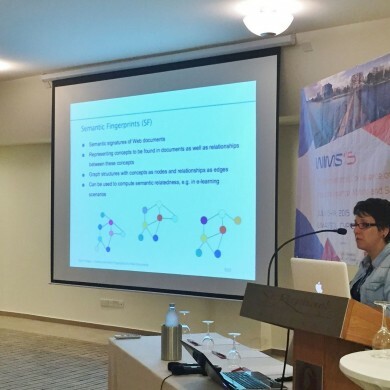 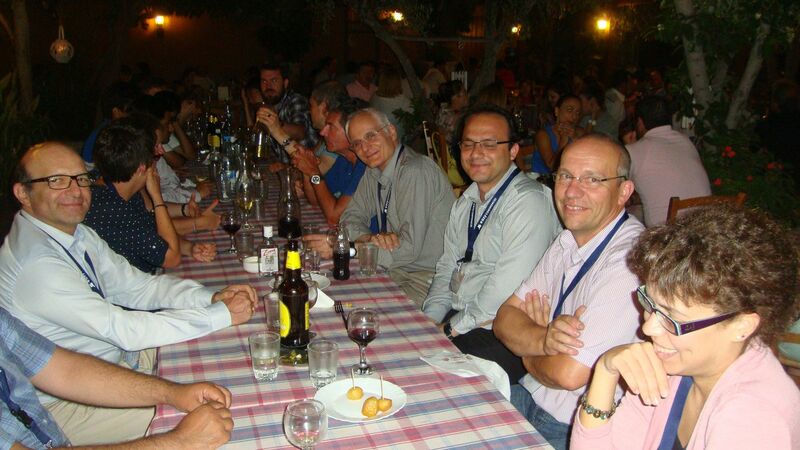 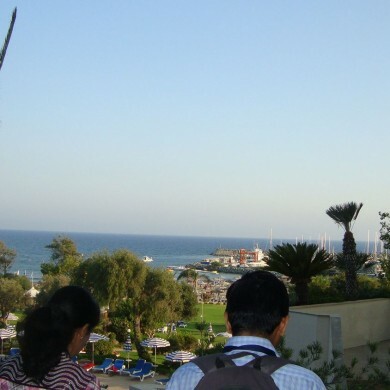 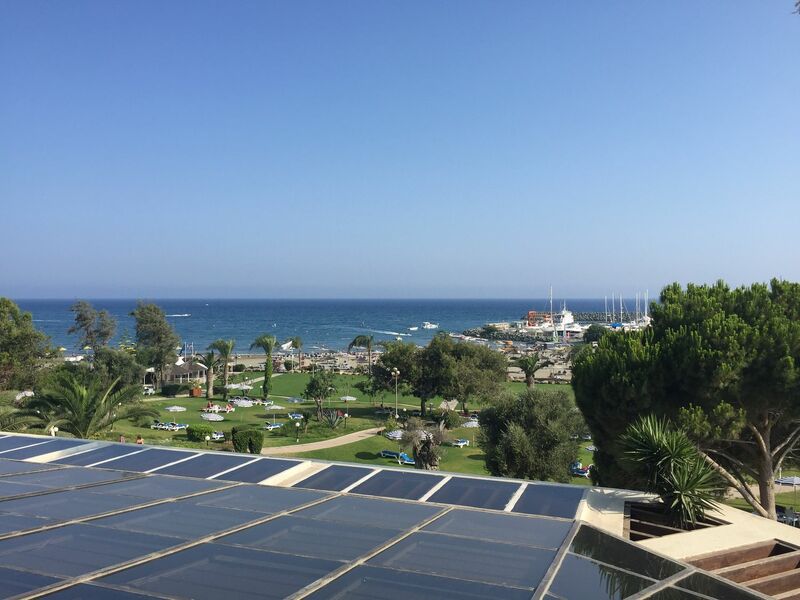 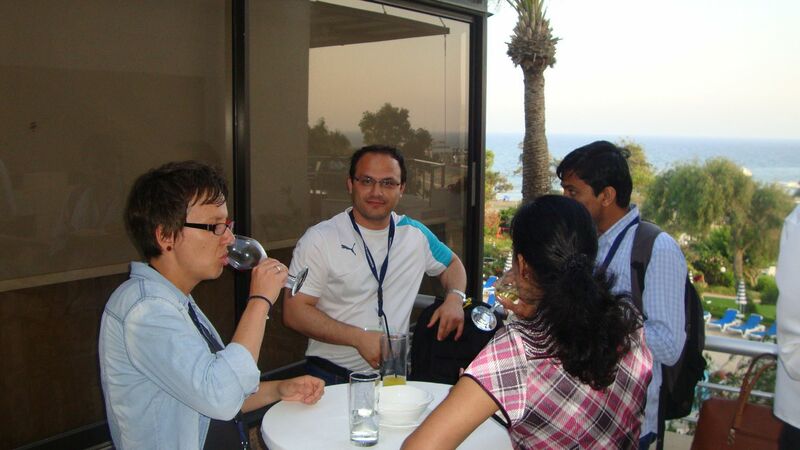 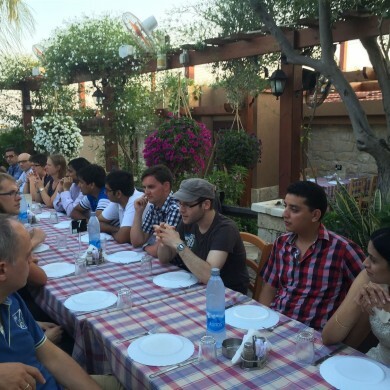 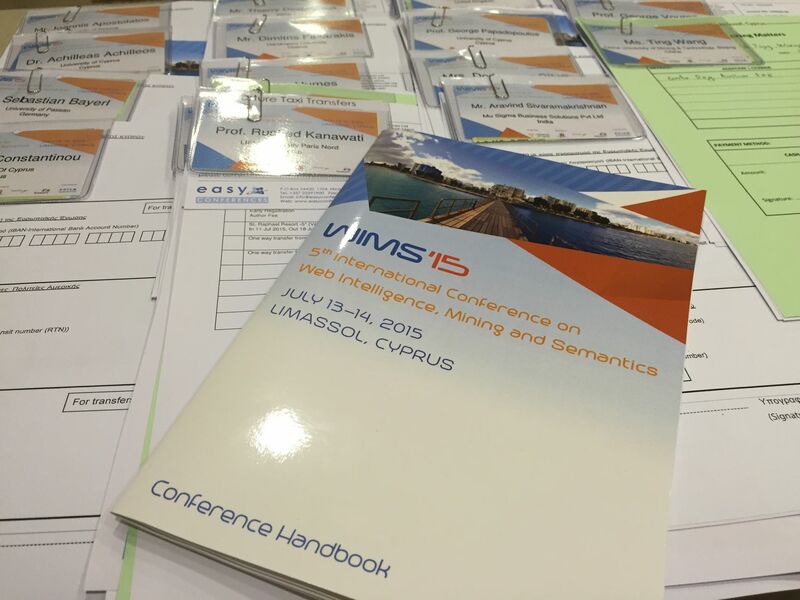 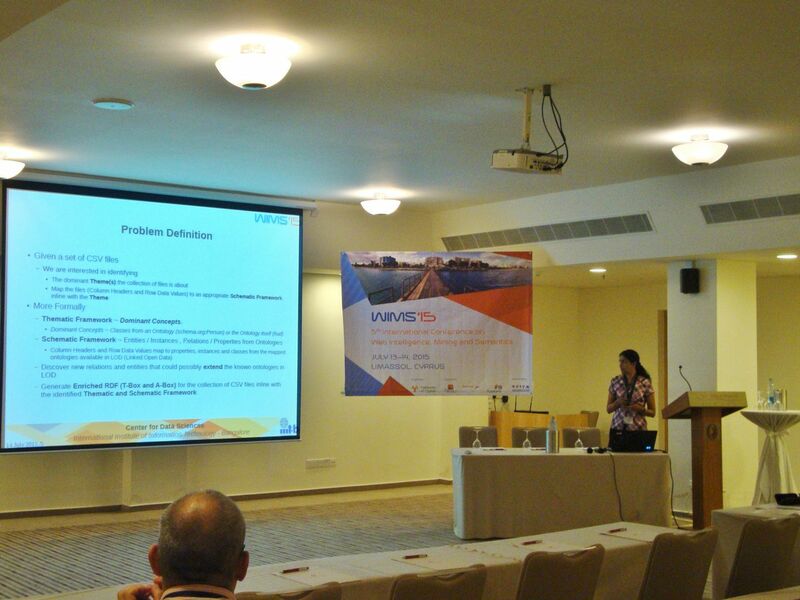 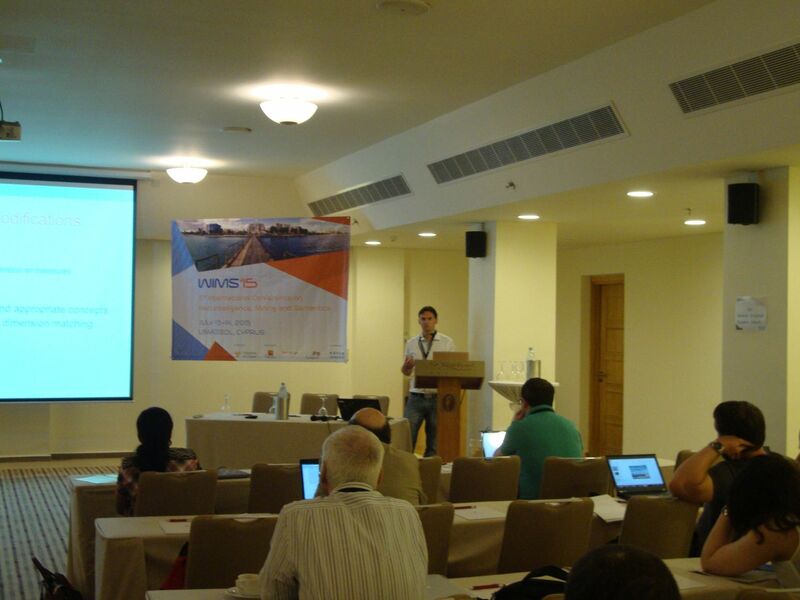 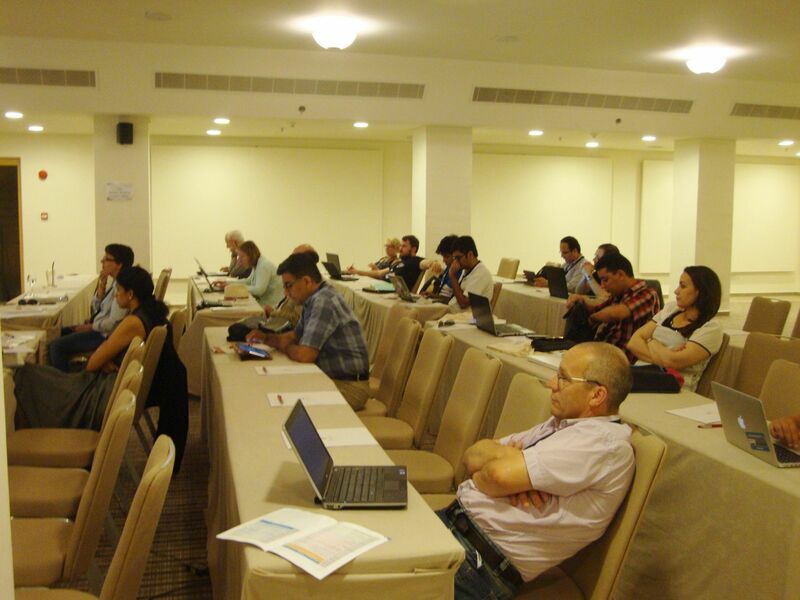 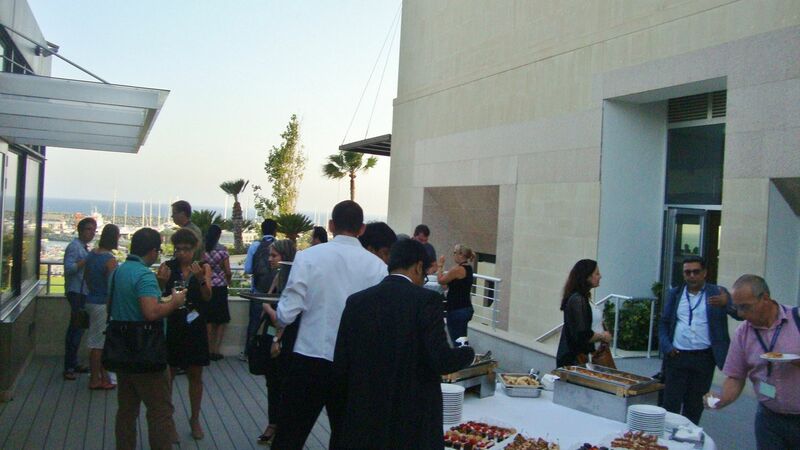 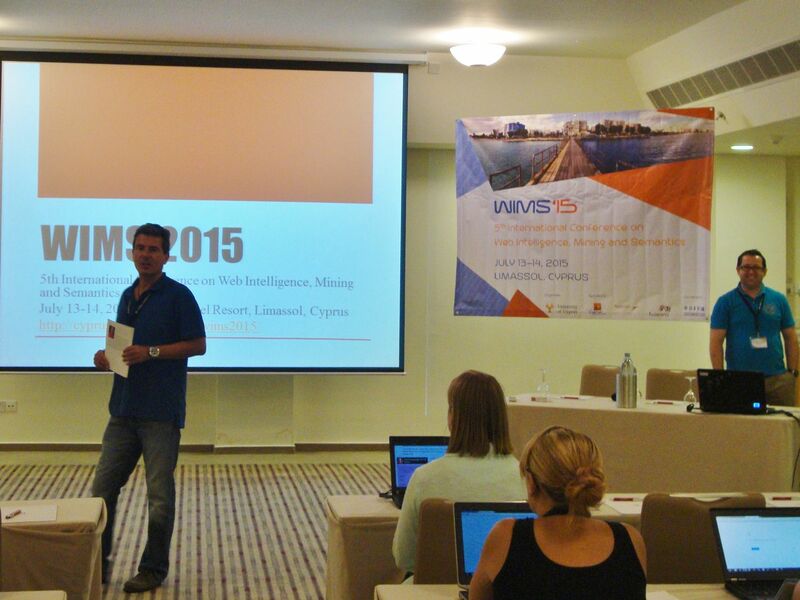 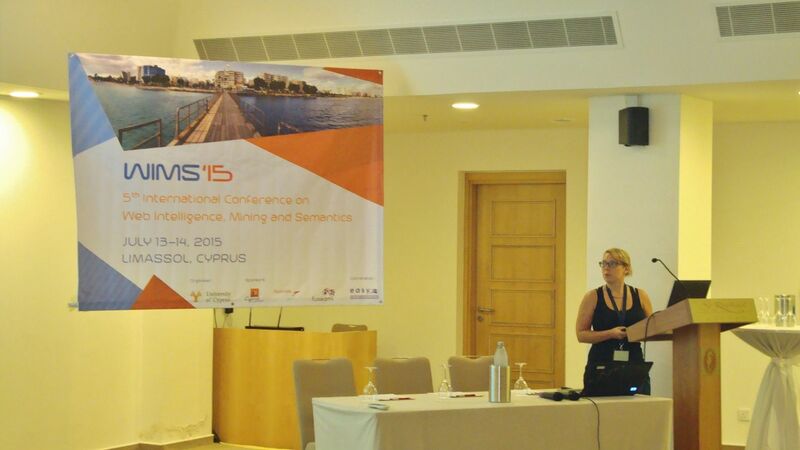 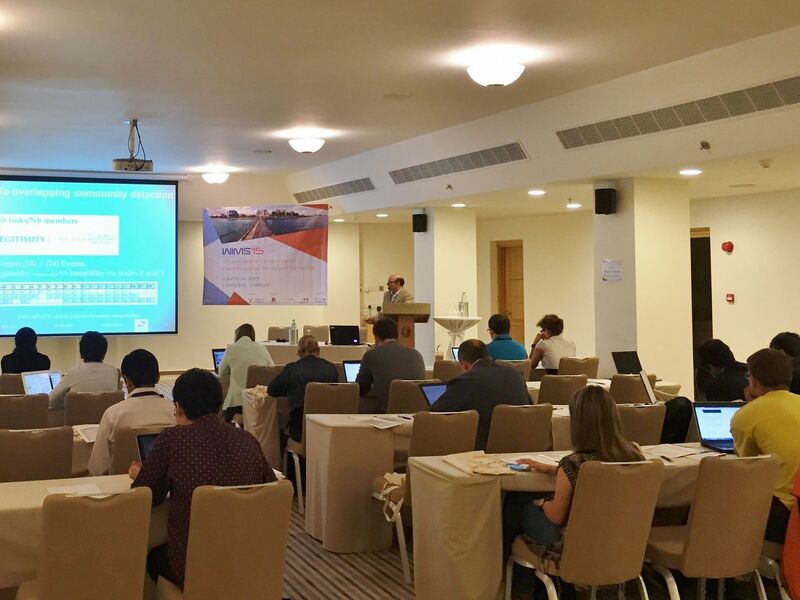 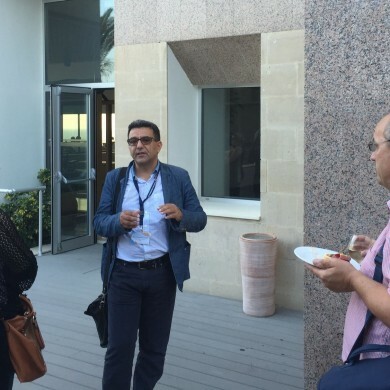 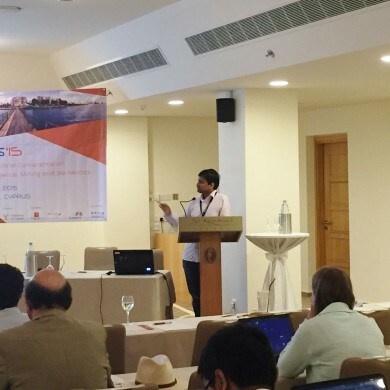 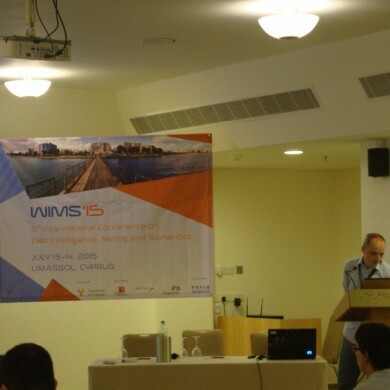 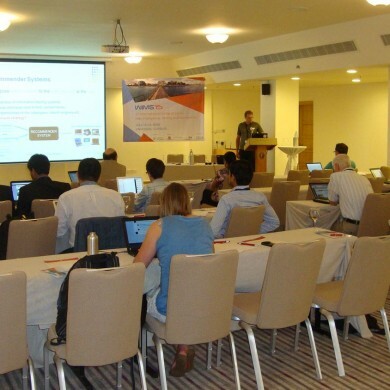 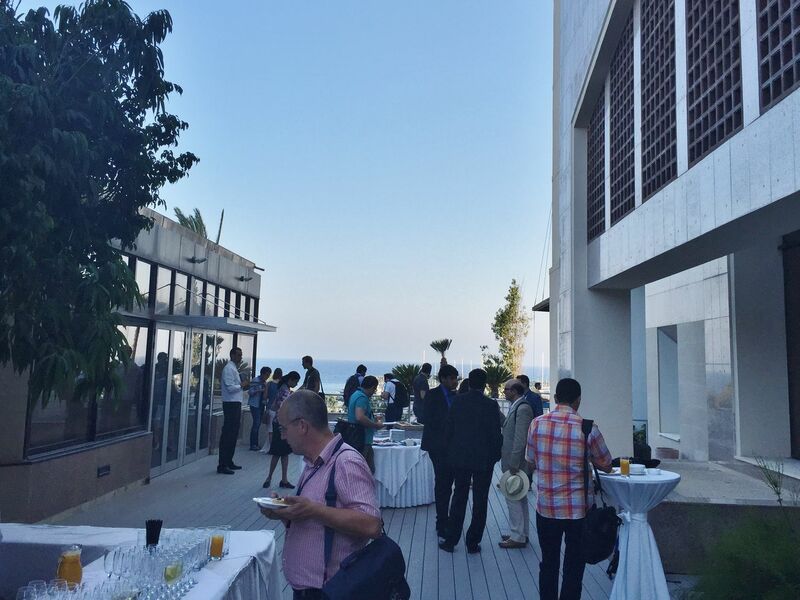 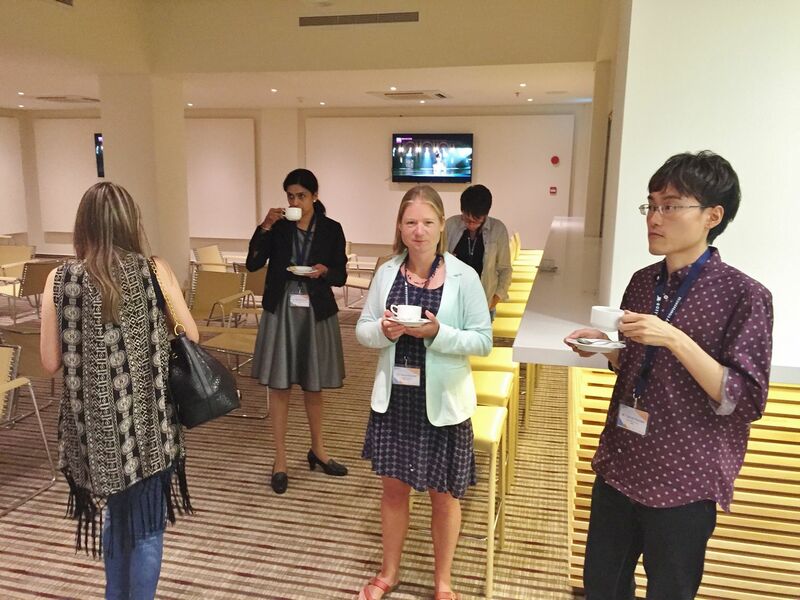 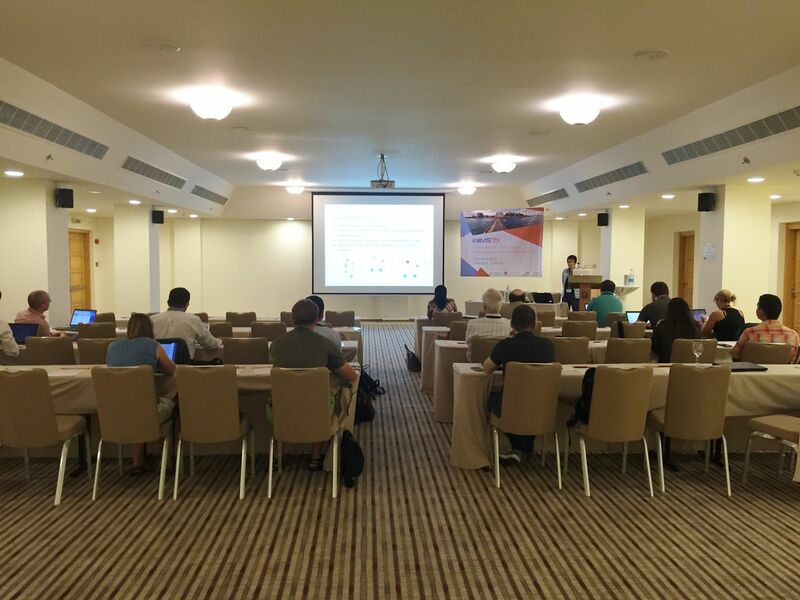 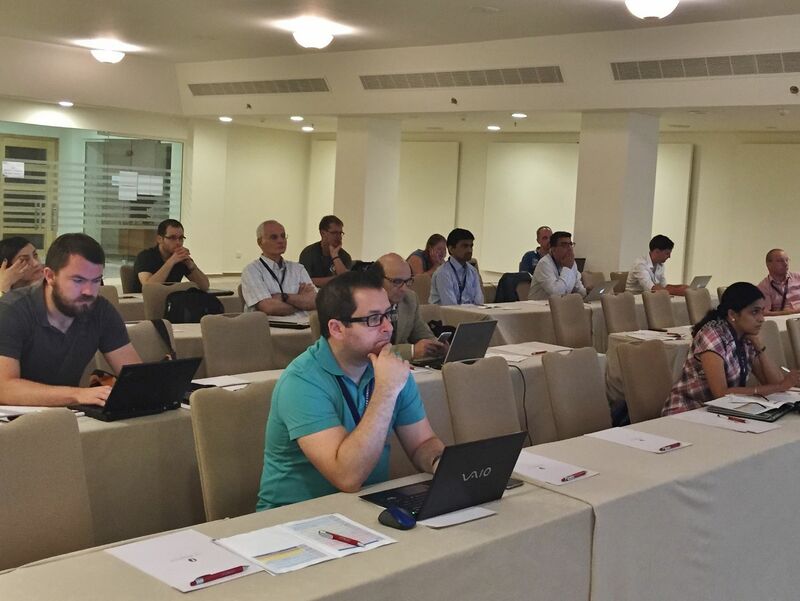 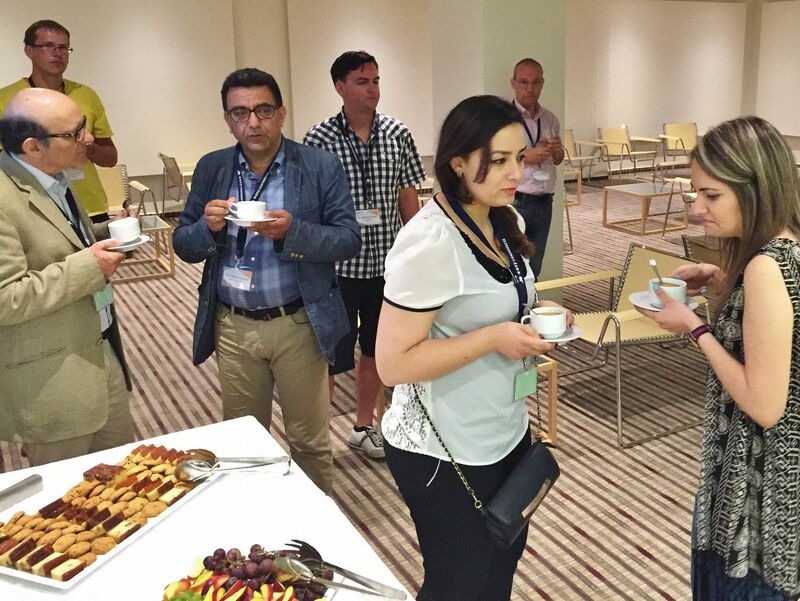 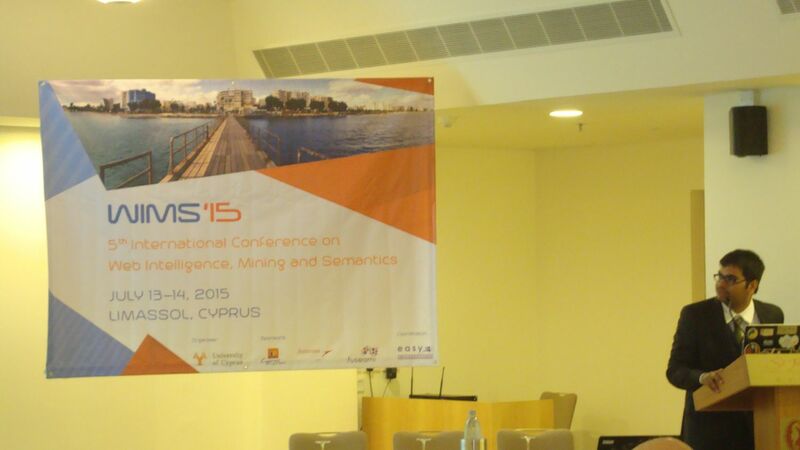 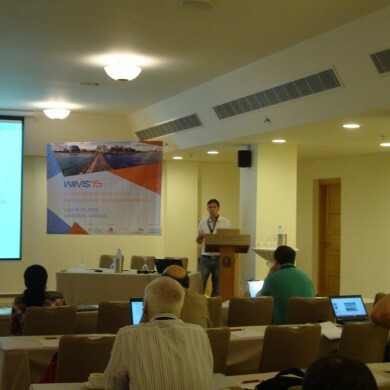 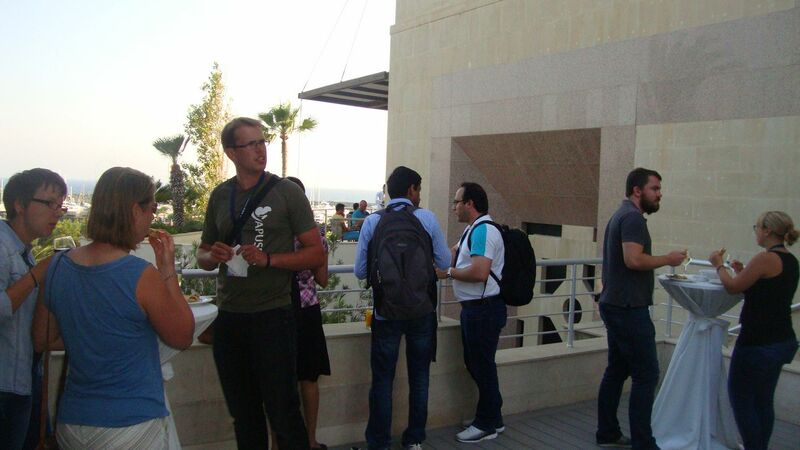 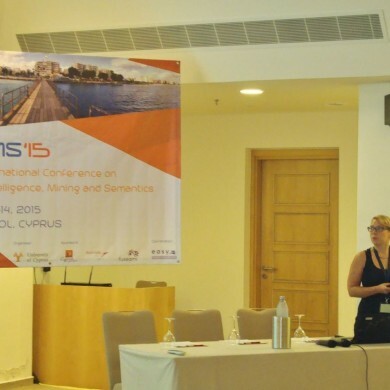 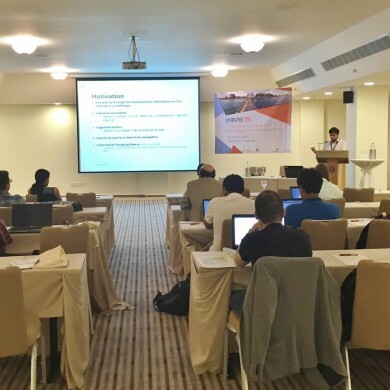 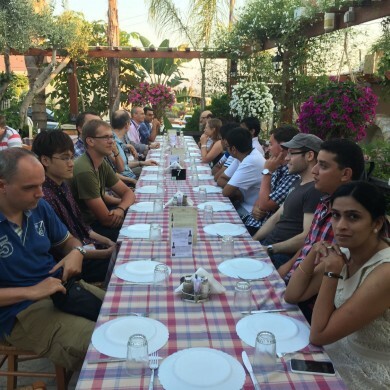 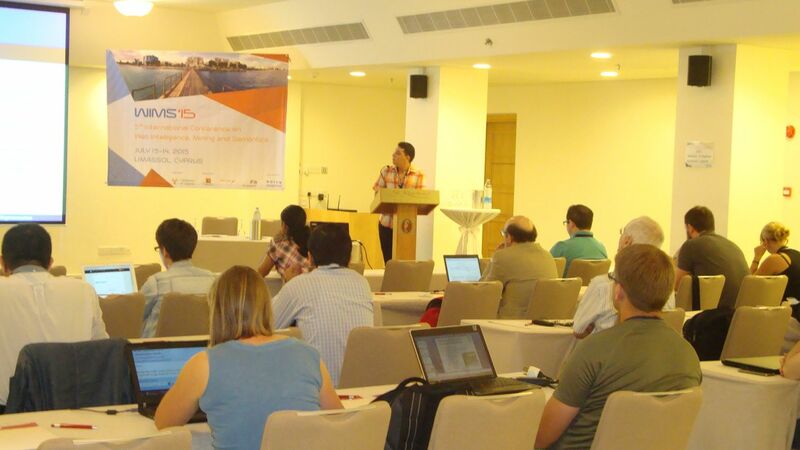 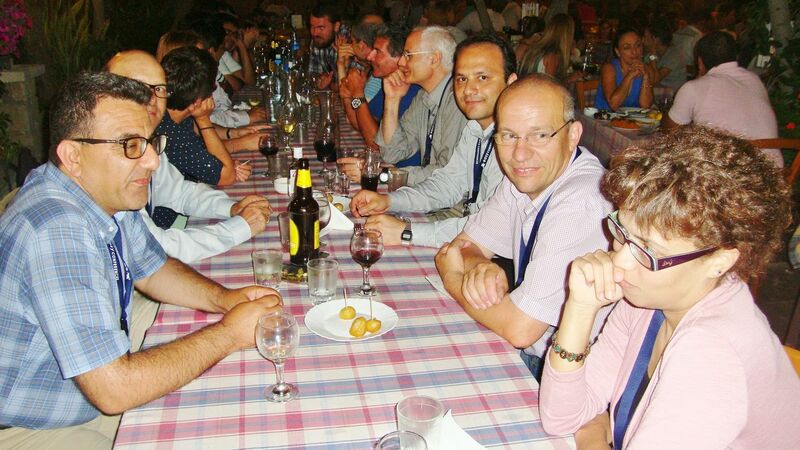 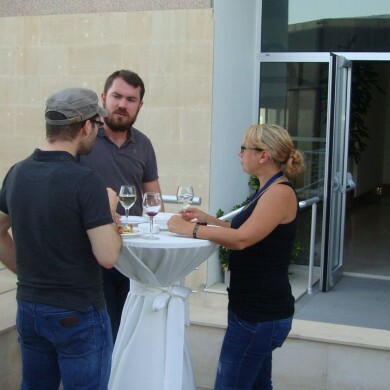 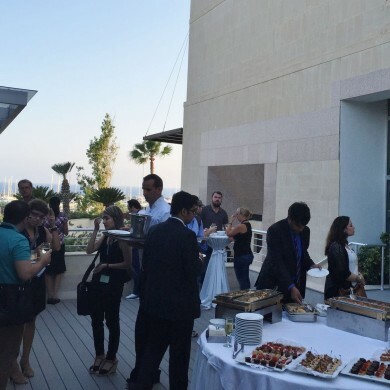 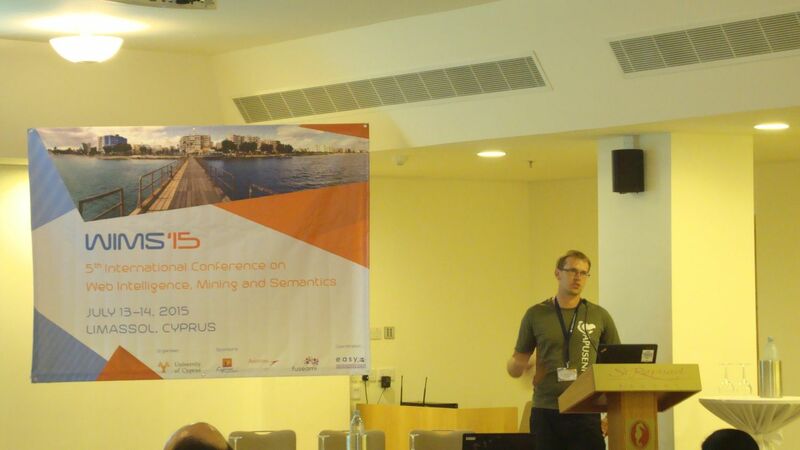 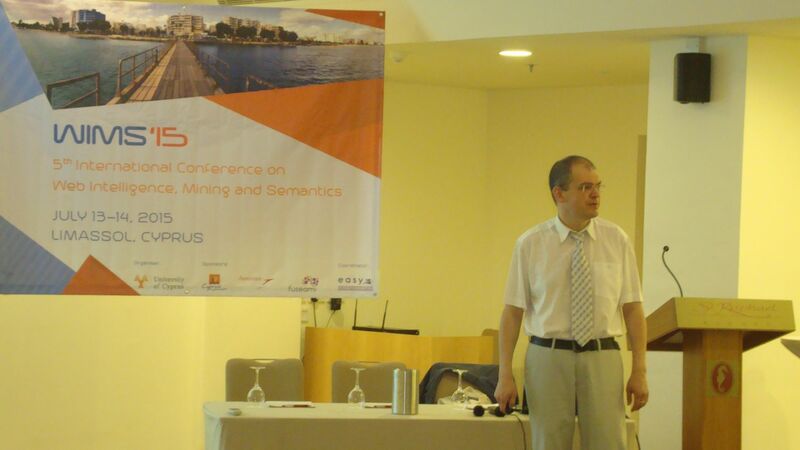 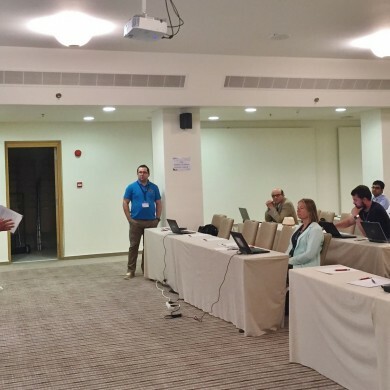 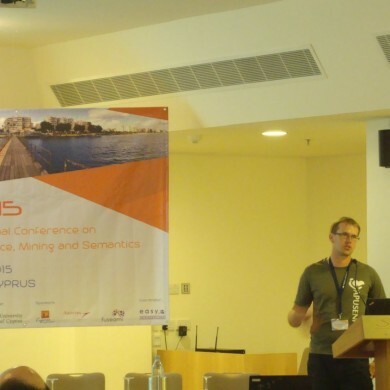 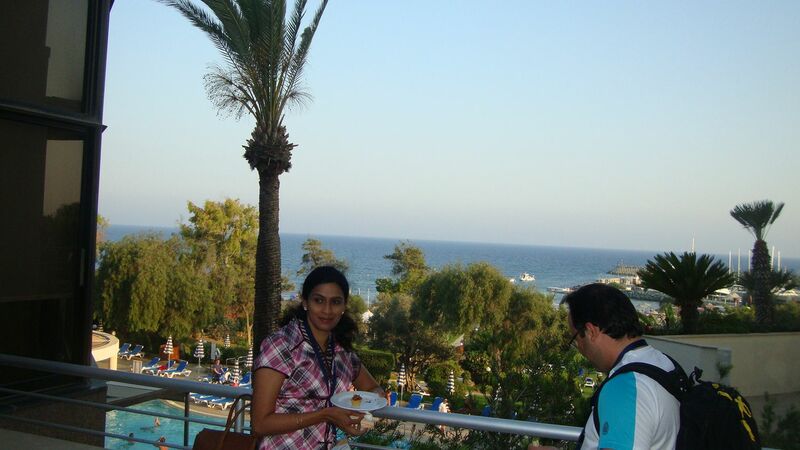 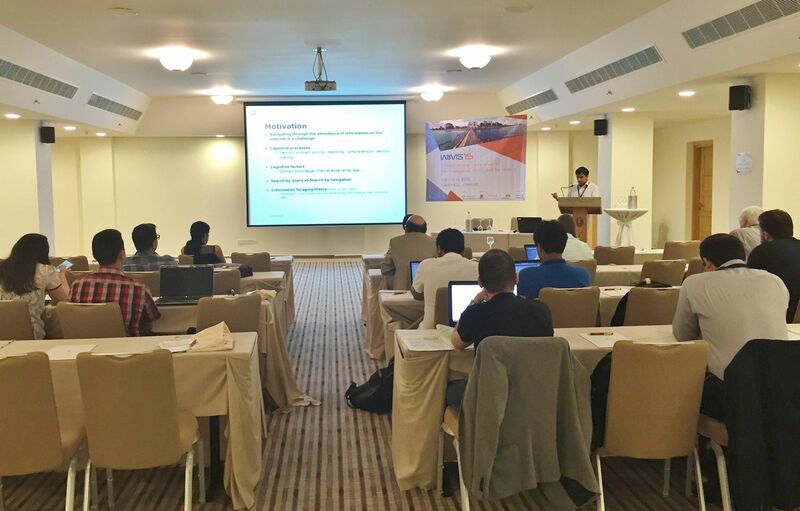 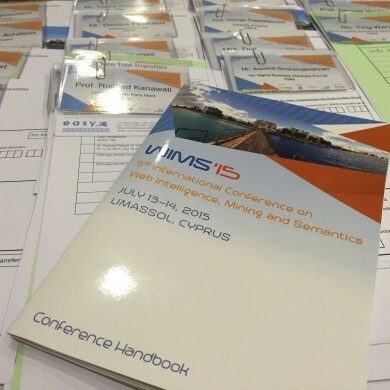 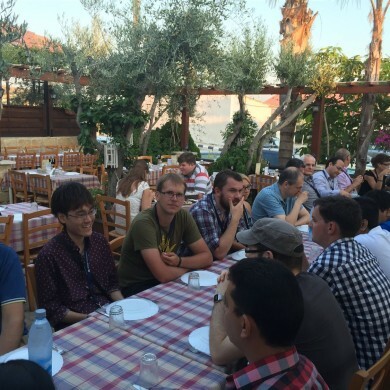 The 5th International Conference on Web Intelligence, Mining and Semantics (WIMS'15) is organised under the auspices of University of Cyprus. 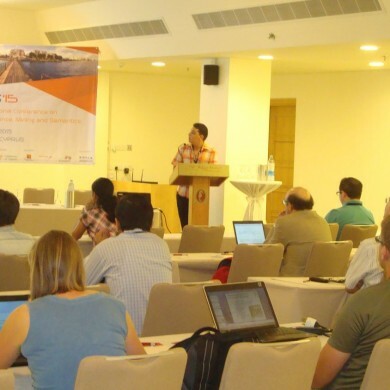 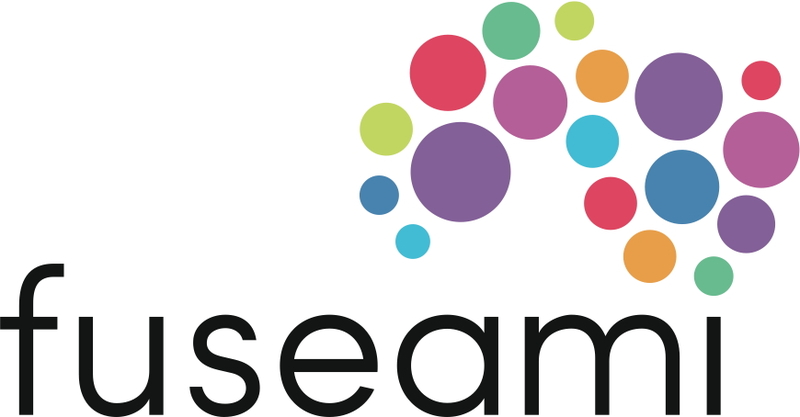 This is the fifth in a new series of conferences concerned with intelligent approaches to transform the World Wide Web into a global reasoning and semantics-driven computing machine. 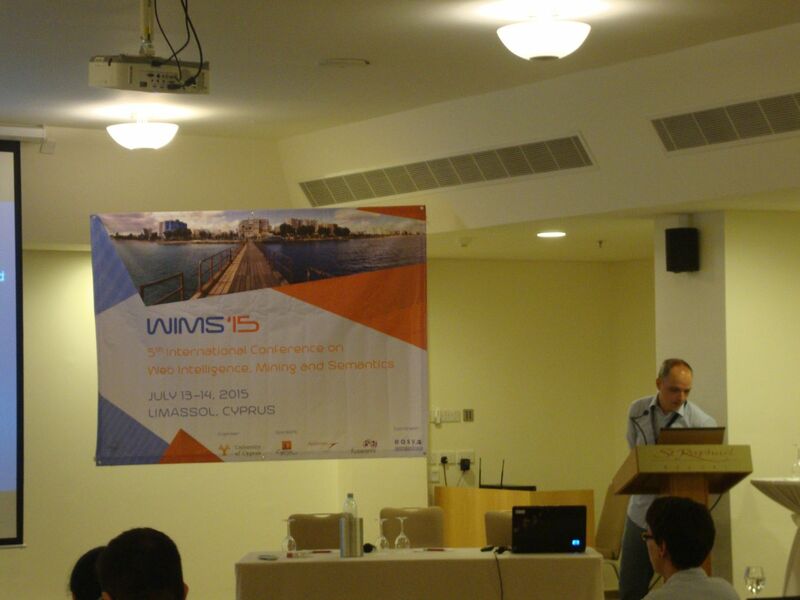 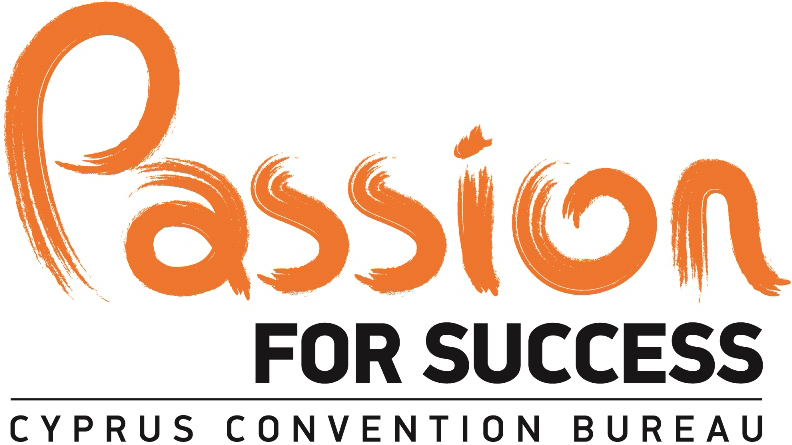 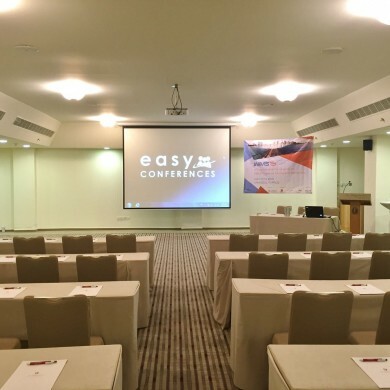 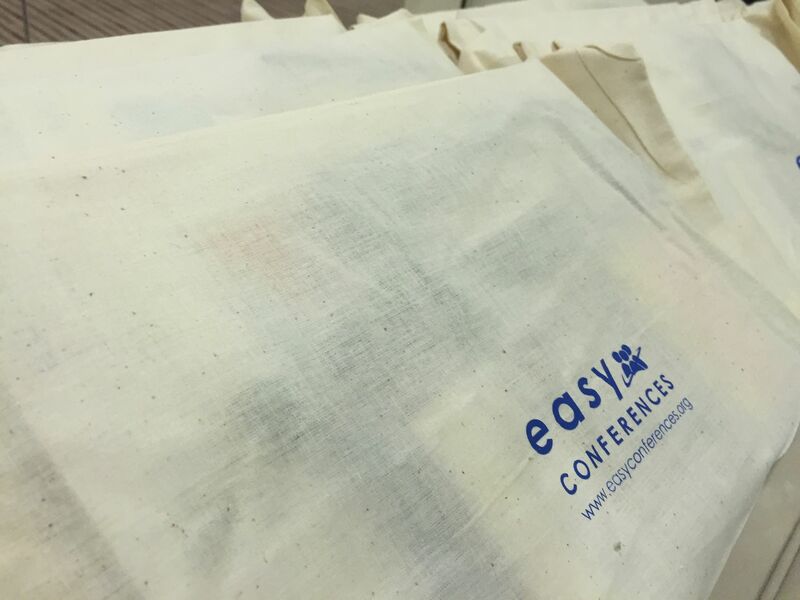 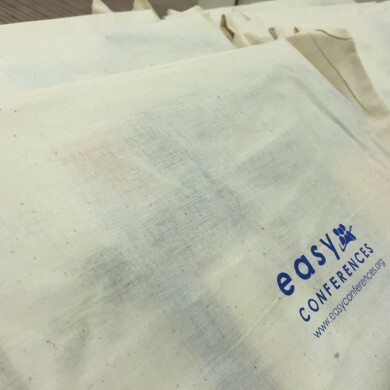 The next conference in this series, WIMS'16 will take place in (TBA).